To be completely honest, my career as a personal injury attorney didn’t stem from some grand, noble epiphany. I simply made the decision to go to law school because I wanted a good education and a promising career. After that, I fell into the field of personal injury because that happened to be where I found work after law school. Even then, it took a little while before the gravity of my new position really hit me. I was a young attorney, still making my way in the world, and handling one of my first injury cases. The woman I was representing was a meter maid who tore her Achilles tendon and had to miss a lot of work as a result. She was struggling financially, she was overwhelmed by stress, and she was in physical pain to boot. The moment the judge declared the verdict in her favor, she stood up, bawling, and gave me an enormous hug. It was only then that I truly began to appreciate just how much of a difference my work can make. That was enough to light the fire in me. I am passionate about fighting for people who have been injured because someone else was careless. Every day I see how insurance companies mistreat those who are injured, and try to prevent them from getting the medical care and the help they need. The personal satisfaction I get from helping my clients put their lives back on track is beyond rewarding and makes my job the best in the world. Lawyers tend to get a bad rap because of certain social stigmas, but at the end of the day, our work is really just about helping people. As my career has progressed over the years, I’ve gradually incorporated more and more of my unique skills and interests into my work, giving me distinct advantages both in and out of trial. For instance, I have an extensive background in computer science, which I frequently use to generate computer graphics, simulations, animations, mock-ups, and demonstrations for juries and insurance companies. 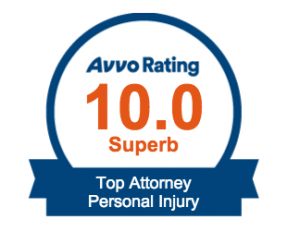 This empowers me to persuasively detail the facts of each case and the extent of my clients’ injuries in a meaningful and impactful manner. It is this unique approach, I think, that has earned me so many referrals from other attorneys. Often, when it is time to take a case to trial, they call upon me. Of course, personal injury is not my only area of practice. In recent years, my practice has expanded to incorporate administrative accusations. In other words, I defend businesses like mortuaries and funeral homes when the state is taking action against their license. Outside of my casework, I have made a point of sharing my knowledge with the greater legal community. Specifically, I am a frequent lecturer for educational seminars and have been published many times authoring articles geared towards assisting other lawyers with their practice. 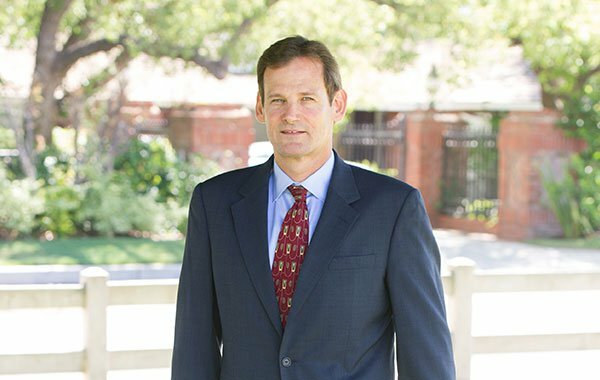 I have both lectured and been published on many aspects of handling personal injury cases — from caring for a client’s needs immediately following a collision or injury all the way through litigation, trial, and beyond. The way I see it, it’s my duty as an established attorney to ensure the next generation of lawyers is fully prepared to take care of their future clients.